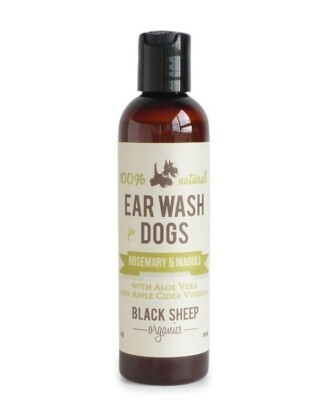 Burt's Bees Natural Pet care is inspired by Burt’s co-founder and avid dog lover, Burt Shavitz, they strive to bring the same quality of grooming and oral care products to pet parents that they have developed for people. 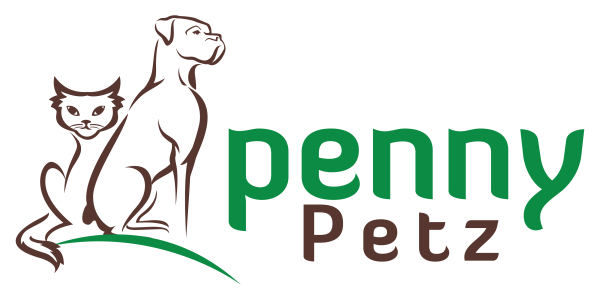 Our pets are part of the family and deserve the very best in natural care. 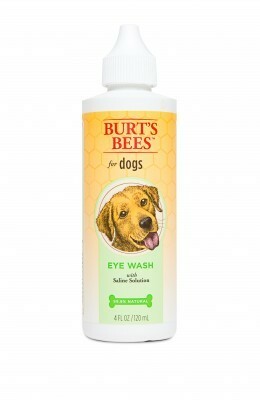 Burt’s Bees™ Natural Pet Care products’ manufacturing, packaging, and distribution adhere to the highest environmental standards and are made from safe, natural ingredients. 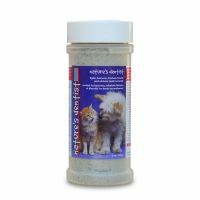 Nature's Dentist, dental care supplement for cats and dogs, is uniquely formulated with a combination of synergestic ingredients that help remove plaque and reduce bacteria that cause bad breath. without destroying digestive flora, staining teeth or presenting a bitter, unacceptable taste. 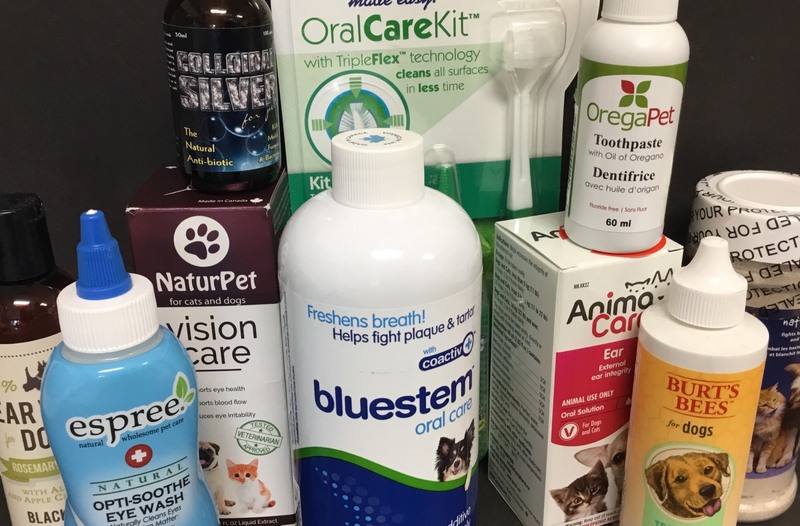 Nature's Dentist can be introduced to your pet at any age, working as a proactive prevention or in reaction to the signs of gingivitis or periodontal diseases.